On our second day out, we toured the “City”. The neighborhood now known by that name encompasses the space which was the original Londinium settled by the Romans around A.D. 50. This spot was ideally located for trade and had lots of water sources, including the Thames River, which made transport easier. The Museum of London has a great exhibit which traces the history of London, which you can hear more about in our upcoming post about the Museums of London (at least the few we got to). We started our day by tubing to Bank station and walking to the Tower of London on Tower Hill. Tower Hill was founded in 1066 by William the Conquerer as part of the Norman Conquest. The White Tower, which gives the area its name, was built by the aforementioned William in 1078 and was a prison between 1100 and 1952. In fact, eleven spies were executed here during WW I before tourist hours began (the Tower remained open to tourists during the First World War). It is currently not just a museum but a residence which houses the Yeoman Warders and their families. In fact, even when a prison it had also served as a residence too. In addition to serving as a royal residence for a time, The Tower is a place at which coronations were held and from which coronation parades down the Thames have initiated but it is most famous for its imprisonments. 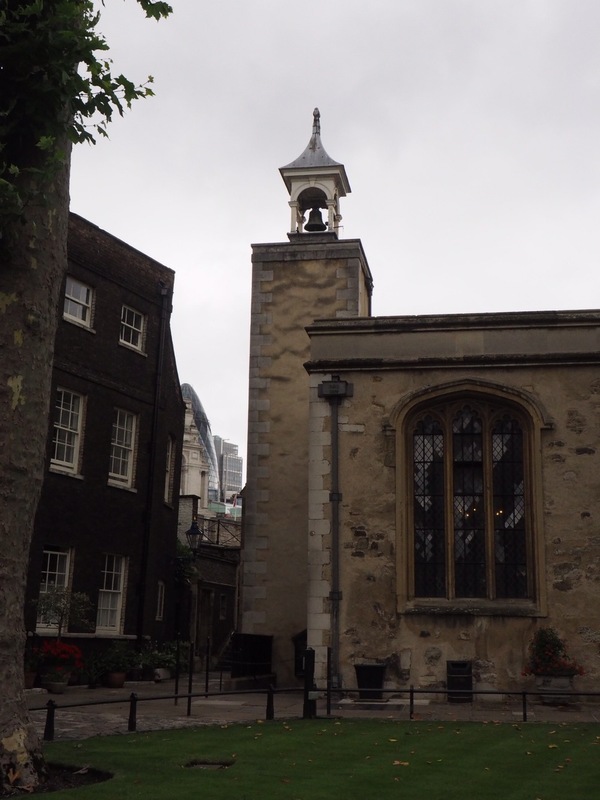 Most of those executed at the Tower were executed outside its gates (on Tower Hill and in public fashion) and it was seen as an honor to actually get executed within its walls. 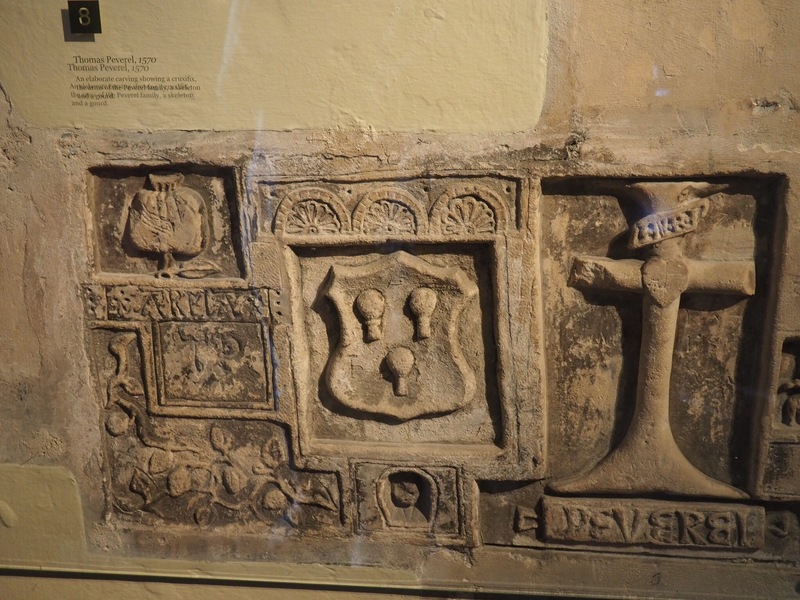 Among those killed or imprisoned here were Anne Boleyn, executed (second wife of Henry VIII), the sons and princes of Edward the IV (also done in here), Guy Fawkes. (imprisoned, tortured and eventually drawn and quartered), Rudolf Hess, one of Hitler’s buds (imprisoned), William Penn, yup founder of Pennsylvania (imprisoned) and Sir Walter Raleigh (imprisoned three times). We also took in the Crown Jewels, about which you can read in our Museums post. We would recommend buying tickets online in advance and either doing the self guided audio tour (also can be bought in advance) or taking the yeoman warders guided tour. You probably don’t need to do both, though the warders do provide some color and interesting stories. We headed back towards St Paul’s Cathedral with a quick detour towards the aforementioned Museum of London and took in Postmans Park both of which you can read about in our upcoming Museums of London and Off the Beaten trail posts, respectively. As a little review of our last two days from the water, we took in high tea on the Thames with Bateaux London (of course we did). These chaps spare no finger sandwich for your excursion and the scones are a highlight. Tip: after you’ve consumed your fill, sneak upstairs to take it all in from the roof of the boat. We ended with some pub hopping with the bankers and with scotch eggs, bangers and crisps, Welsh rarebit and fish and chips at the Blackfriars pub, a new favorite. Thanks Harleyn! Fun to write them (and even more fun to experience them).